Are these tires DOT approved? What do they weigh? What is the load rating? Max air pressure? 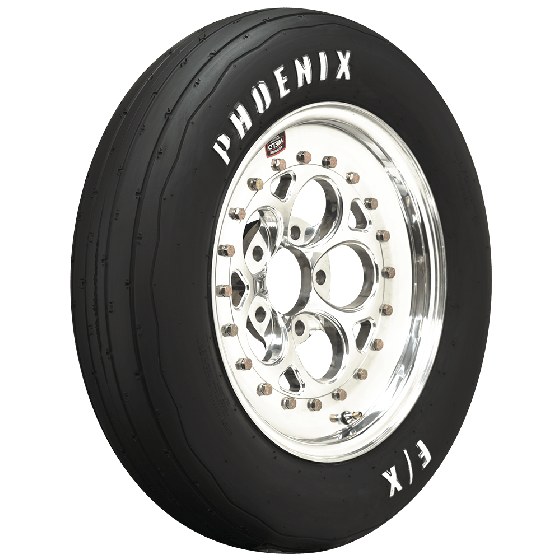 These Phoeniz front runners are DOT approved and this particular size has a load capacity of 920lbs @ 32 PSI, but may be inflated between 32-50 PSI depending on vehicle weight. 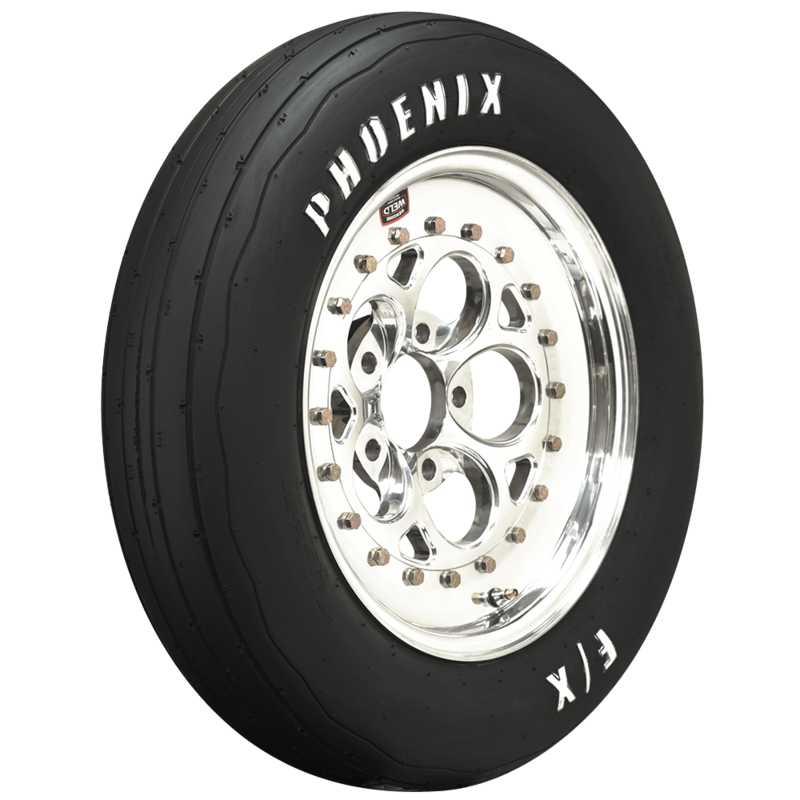 Are these tires Bias ply or radials? 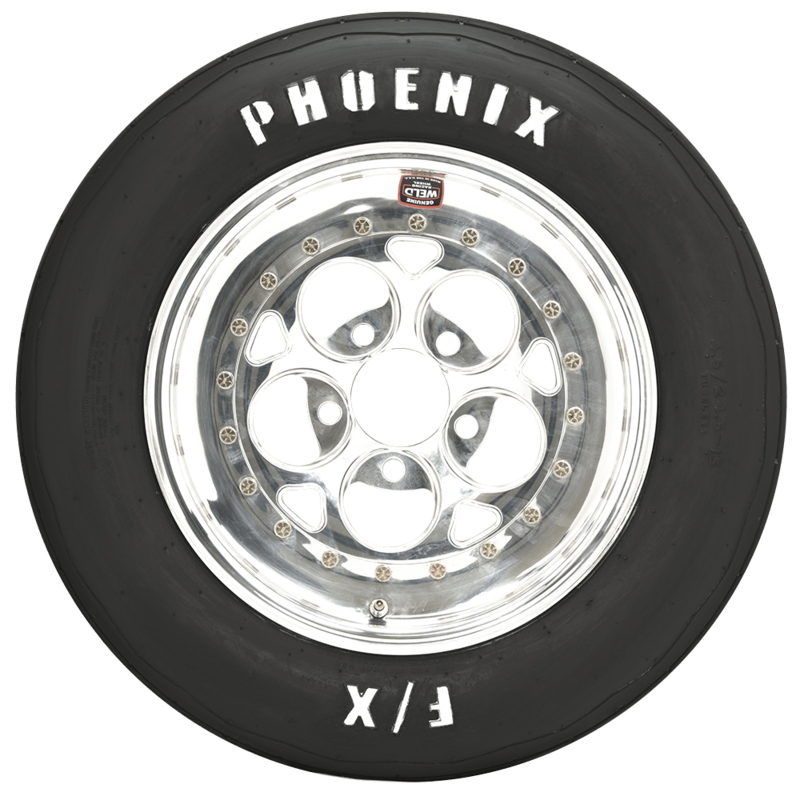 Phoenix front runner tires are bias ply. 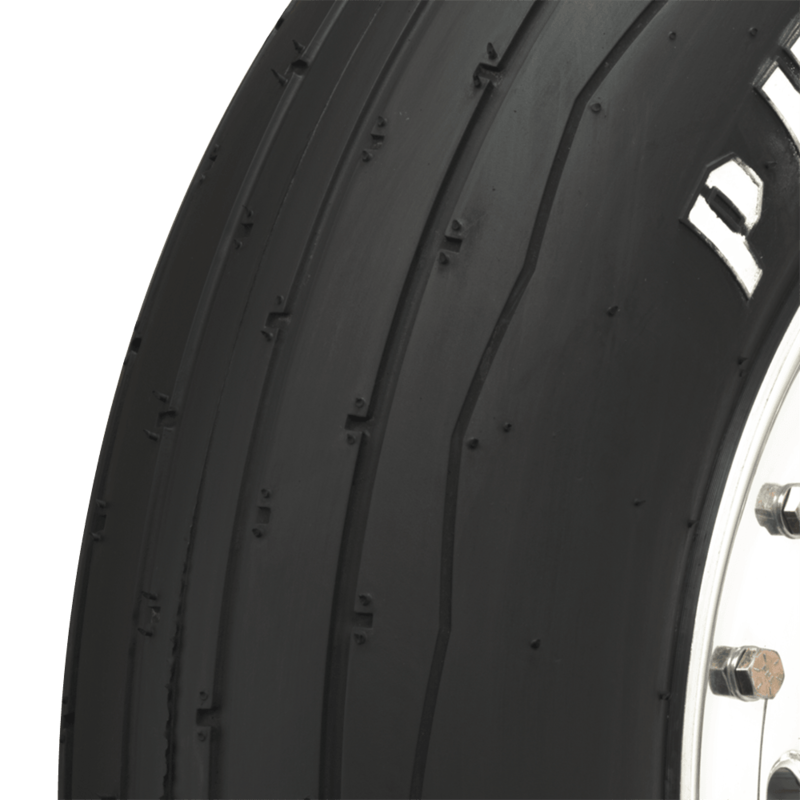 is this tire (SKU: PH427) bias ply? Yes, this is a bias ply tire.